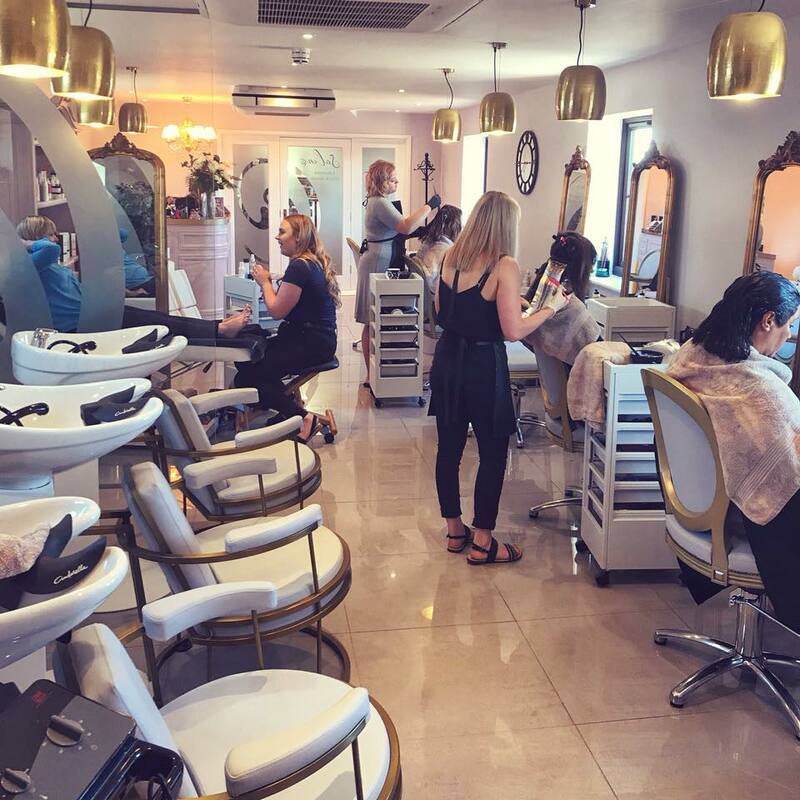 A new boutique-style salon in Downham Market, focused on delivering a unique & luxurious experience in a beautiful, purpose built salon. 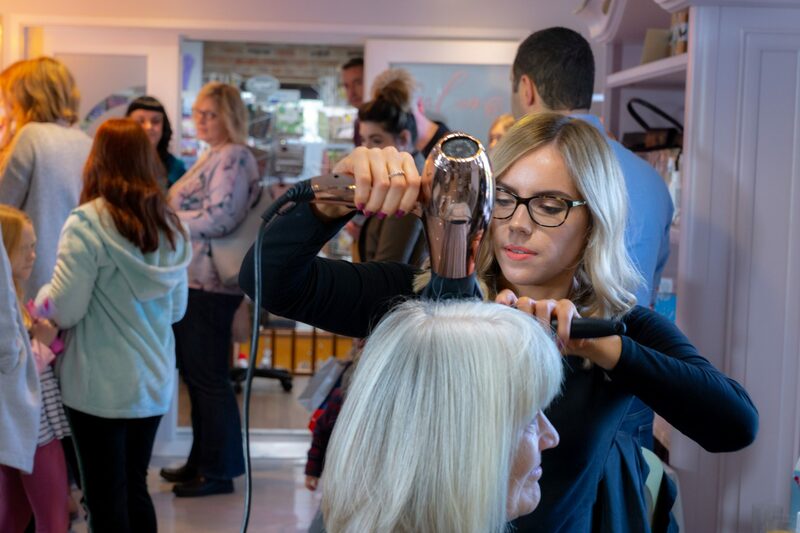 Found at Charmed Interiors, between Downham Market’s two bridges, Salon@ is a luxurious salon offering a variety of Hair & Beauty services. Two worlds collided when Charmed Interiors and Lilian L’Amour chose to collaborate to bring you a salon experience you won’t forget. With every service being tailored specially to you, we look forward to making you feel glam. 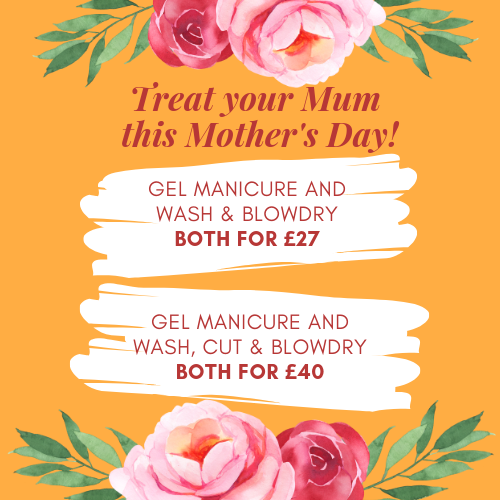 Whether it’s a quick manicure, a hair colour correction, or your make up on a Friday night, we’ve got your beauty covered. Situated in a converted barn, Charmed Interiors offers a variety of homewares and unique gifts along with a cafe & restaurant. Why not stop for afternoon tea after a morning of being pampered? Or have a spot of retail therapy after getting your new ‘do? Mum & Me pamper time! Looking for the perfect birthday treat?